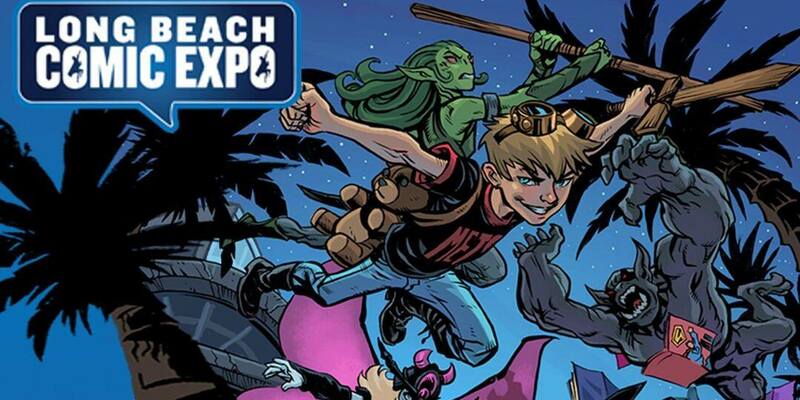 Top Cow returns to Long Beach Comic Expo! Honestly, it’s not a Long Beach Comics Expo without Top Cow! We excited to kick off our busy con season in our backyard! You can find us slingin’ graphic novels, pins, prints, and merch at Booth #205 on February 16th & 17th! Fan favorite RON MARZ is a special guest this year! Click here to RSVP and for more information! Get notified of Top Cow news, new releases and appearances!